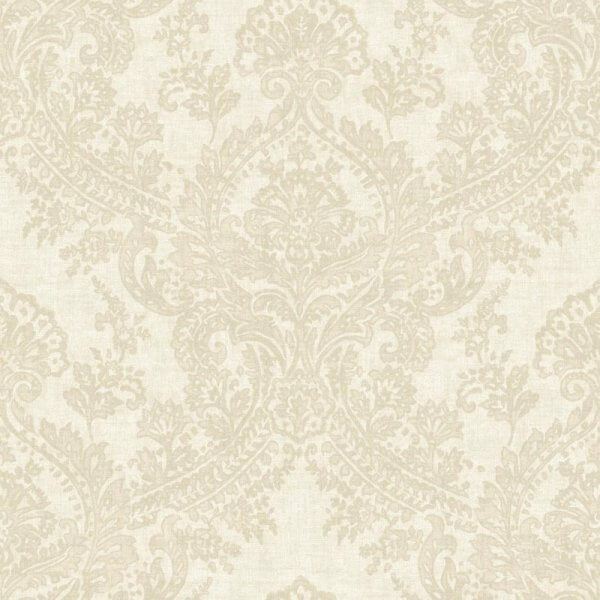 Batik is a stunning grand damask style wallpaper from Gran Deco. Printed in four fabulous colours on a stunning velvet effect wallpaper Batik is the perfect choice as a feature wall design or could be taken throughout a room as a standalone design. Batik is a stunning grand damask style wallpaper from Gran Deco. Printed in four fabulous colours on a stunning velvet effect wallpaper Batik is the perfect choice as a feature wall design or could be taken throughout a room as a standalone design. Subtle glitter highlighting across the wallpaper reflect light and really helps the beautiful damask print stand out on the wall. Printed onto an extra-washable vinyl wallpaper, Batik is suitable for use in any room of your home!